Strange as it may seem, cattle producers, particularly dairy farmers, have been trying to reduce cow flatus and eructations (farts and burps) for decades now. If they’re thinking about the problem globally, it’s because the methane from these emissions makes a significant contribution to greenhouse gases (see Are Cow Farts Destroying the Planet?). If they’re thinking locally, it’s because these emissions are evidence that the animal is not being as efficient as it could be and forage is going to methane production instead of to meat or milk. Providing cattle with a digestive aid that helps them process fibrous feed is one way to reduce methane emissions and increase animal efficiency and productivity. Increased protein in the animal’s diet reduces methane output, so animals that eat high protein forages in pastures, like weeds for example, would produce less methane. 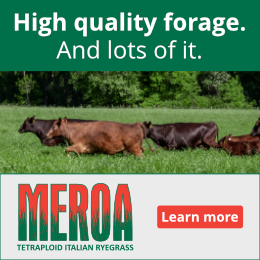 In fact there is a report that cows grazing Italian thistle produced less methane. Stonyfield Farm, a yogurt manufacturer, has been successfully experimenting with adding alfalfa and flaxseed to their diary cows’ diets as a way of reducing methane. Researchers have also found that garlic, cinnamon and antibiotics all reduce methane production to some degree. 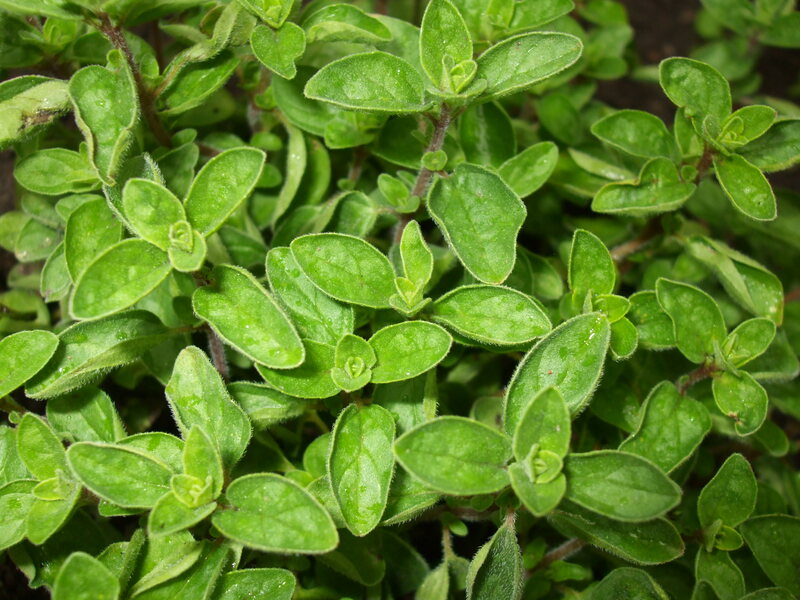 Dr. Alexander Hristov, associate professor of diary science at Pennsylvania State University has been looking at Oregano as a methane reducer. In one trial, adding a pound of oregano to a cow’s daily feed reduced methane emissions by 40% and increase milk production by about 4%. Exactly how good the long-term improvement might be is still up in the air. In a second trial emission reductions shrank to 27% leaving room for figuring out exactly what is happening and why. Cow pats laying in pasture are another source of methane from cattle. One way to reduce these emissions is to have a healthy population of dung beetles working on them. According to Finnish researcher Atte Penttila, the aeration caused by dung beetles crawling through manure patties prevents methane from forming in them, thus reducing the overall methane load produced by cattle on pasture. Another way to reduce environmental impacts of methane is to reuse or recycle it. Dairy farms are in the best position for doing this. Methane digesters, that convert manure from lagoons into electricity for use on the dairy farm, are popping up across the country. The Montagne Farm in St. Albans, Vermont produces 5,000 kilowatt hours per day from the 30,000 gallons of daily manure their dairy cows produce. That’s enough electricity to power about 45 houses for a month. 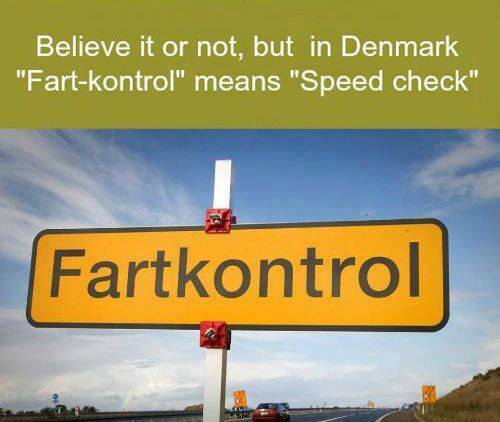 A bonus is reduced bacteria and odor too. 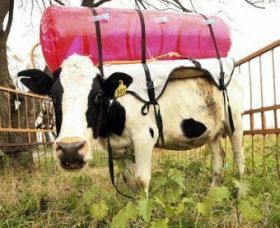 Another effort that showed up in the news in 2009 and reappeared last month is an effort in Argentina to harvest methane straight from the cow before it ever makes it into the air. Using a system of valves and pumps, they’ve built a prototype of a machine that channels digestive gases straight from the cow’s stomach through a tube and into a tank. According to a CBC news report, each cow emits enough pure methane a day to keep a refrigerator running for 24 hours. While they agree this isn’t a very practical technique at the moment, it points the way for future studies. 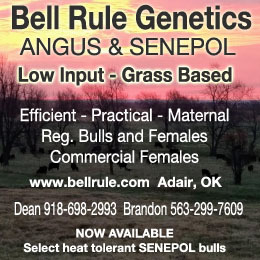 You can improve your cattle herd’s feed efficiency by making sure they have additional protein sources in pasture. 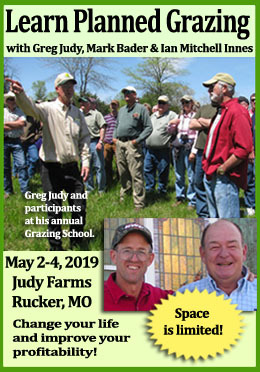 Don’t be just a grass farmer, add some forms, or teach your cattle to make use of those weedy forbs that are already available. Let folks know if they ask that you’re working on keeping a healthy population of dung beetles in your pastures to reduce methane outputs. Reduce, Reuse, Recycle! What Can You Do When the Weather Won’t Cooperate?